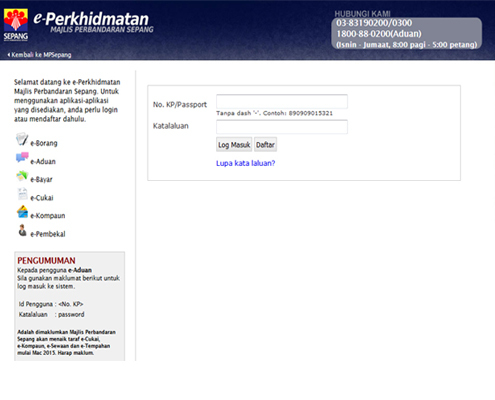 The district of Sepang is the youngest district for the state of Selangor Darul Ehsan. 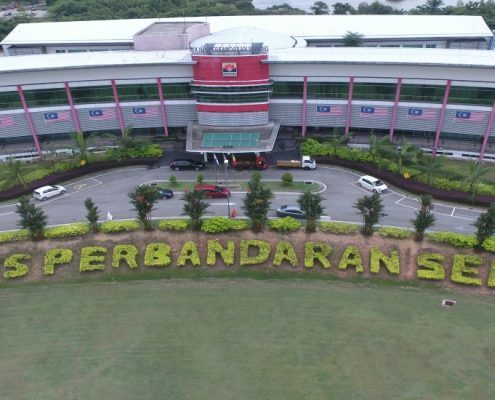 It is situated in the southern parts of Selangor Darul Ehsan, bordering on the Hulu Langat, Kuala Langat and Petaling districts. 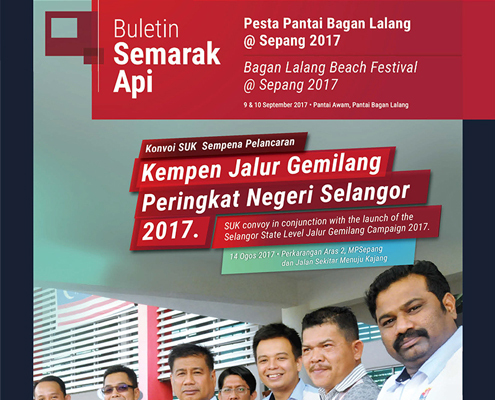 The district of sepang also borders with Bandar Baru Nilai and the state of Negeri Sembilan Darul Khusus. 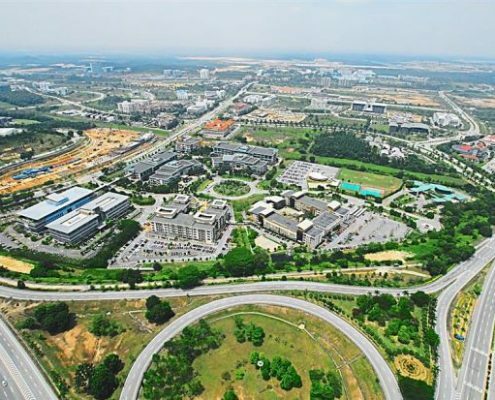 When viewed from above, the Sepang district is shaped like the head of a keris, elongating towards the south from Universiti Putra Malaysia (UPM) with the Kuala Lumpur-Seremban Highway at the eastern border till the village of Sungai Buah or Bukit Unggul. 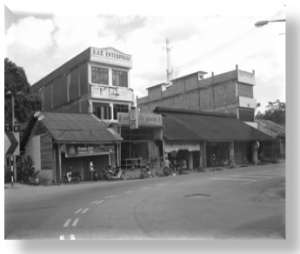 On its western end is the Kuala Langat district while the Petaling district is its northen neighbor. 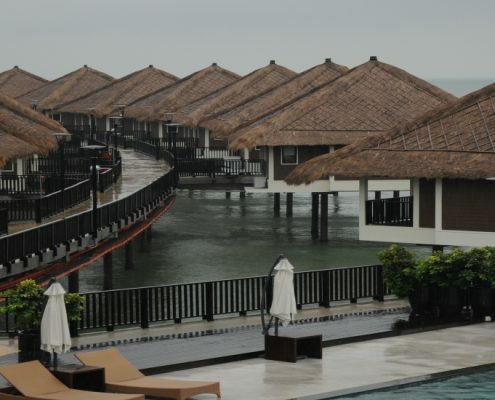 On its south, the district of Sepang opens towards the Malacca Straits. The earliest account has it that the name of Sepang was taken from a type of tree which grows in abundance in the district; the Sepang tree. 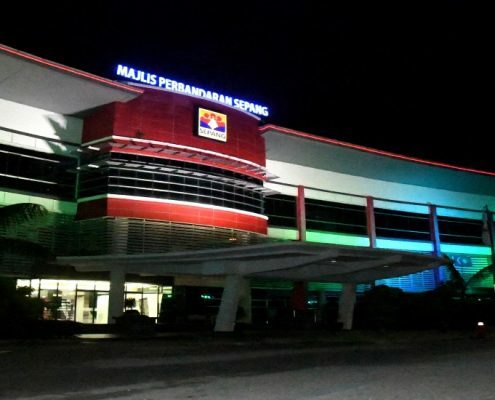 During its inception, Sepang was comprised of the smaller parishes from the Kuala Langat (Sepang and Labu) and Hulu Langat (Dengkil) districts, and on the 1st of January 1975 this combination of these parishes were officially known as the district of Sepang..
During its early days, the administrative centre of Sepang was situated in the town of Sepang. 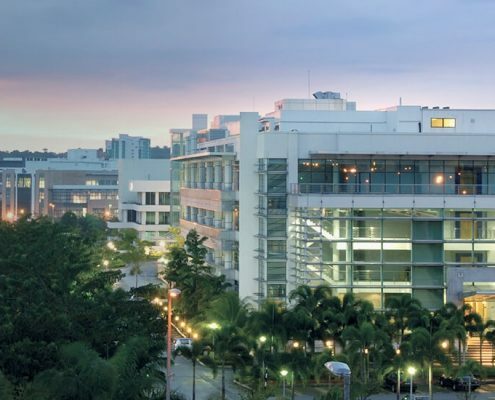 But when the Federal Government selected Sepang to house the Kuala Lumpur International Airport (KLIA), it was relocated to Bandar Baru Salak Tinggi which is now also known as the Airport City. 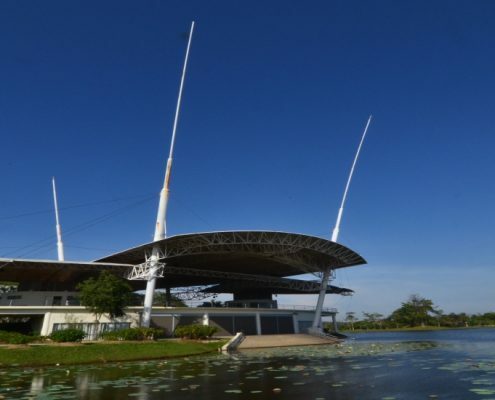 And on 15 April 2008, Sepang Municipal Council moved to its new home in Cyberjaya.